The HAWK-I instrument on ESO's Very Large Telescope (VLT) at the Paranal Observatory in Chile has been used to great effect in producing this distinctive image of the distant galaxy NGC 157. 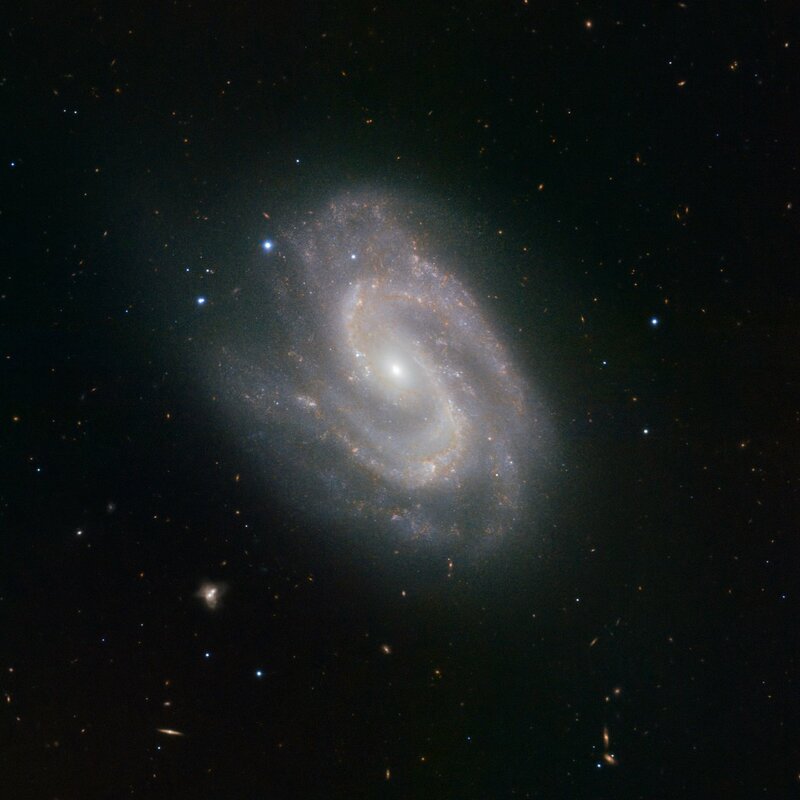 Boasting a central sweep of stars resembling a giant "S", reminiscent of the comic book hero Superman’s symbol, this celestial spiral is indeed a super example of how new technology is helping us to learn more about the cosmos. HAWK-I stands for High-Acuity Wide-field K-band Imager, and it is one of the latest and most powerful instruments on the VLT. It detects infrared light, allowing us to peer through the gas and dust that normally obscures our view. This reveals an otherwise hidden view of the Universe, and gives astronomers the opportunity to study dense areas of star formation. Learning more about star formation is an important step towards expanding our understanding of our own origins. 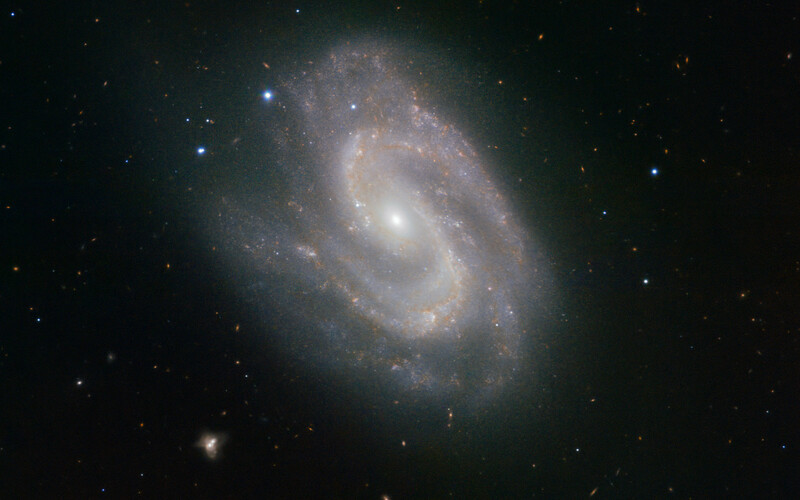 The same processes that are coalescing material in NGC 157 and creating stars there took place around 4.5 billion years ago in the Milky Way to form our own star, the Sun. 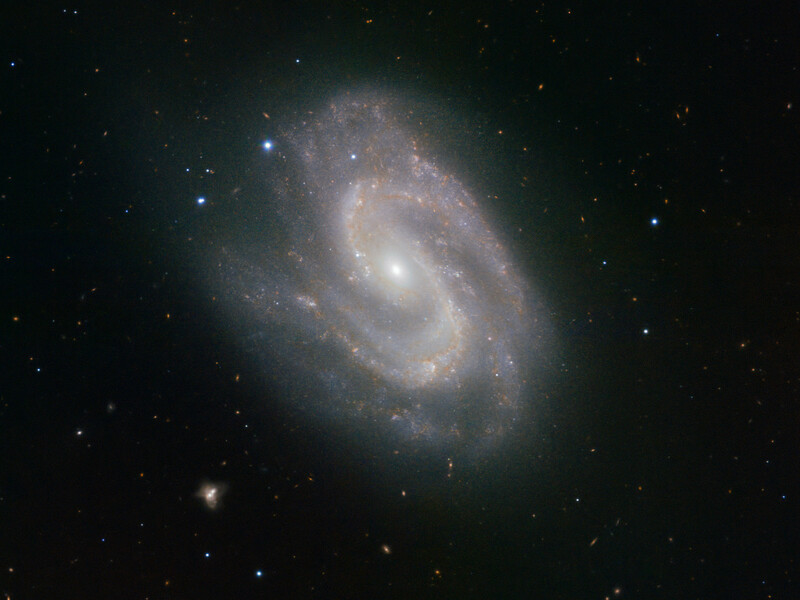 NGC 157 is faint at about magnitude 11, but can be tracked down by dedicated amateur astronomers. It is located within the constellation of Cetus (the Sea Monster). Position (Dec): -8° 23' 48.09"